We have two hotels for you to choose from. Group Code: "Concordia Institute for Information Systems Engineering"
This room block will be held until June 19th, 2011, after which time, rooms not reserved will automatically be released and standard room will apply based upon availability. No discounts or membership cards will be applicable on these rates. All bookings are required to be made directly with the hotel and are required to be guaranteed with a credit card number upon making reservations. 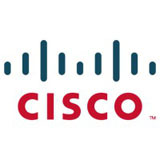 Any additional costs such as meals, baggage shipping, taxes, etc. will be applied in addition and subject to applicable taxes, plus 15% service charge applicable to food and beverages. In addition, any room occupied and paid, is subject to a non-refundable lodging tax of 3.5% per room, combined GST (5%) and QST (8.5%). Only GST is refundable to non-resident Canadians. Fees may change without notice. Traveling between downtown Montreal and Montréal-Trudeau airport. The easiest way is to take a taxi, with a flat rate of $38 + tips from the airport to Downtown Montreal (any of the two conference hotels, or directly to Concordia). Another way is take the 74 Express Bus, which operates 24 hours every day. $8/trip (accept fare card or coins, no bills). (i) Get off at Guy (Station 2). (ii) For Maritime Plaza, it is right across the road on Guy. For Le Nouvel Hotel, take a 5-min walk on Boul. Rene-Levesque West. 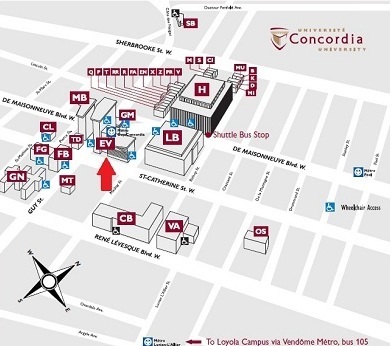 (iii) The conference venue at Concordia is at the corner of Guy and St. Catherine, just up Guy from the Maritime Plaza. The conference will be held at Concordia University on the Sir George Williams Campus. 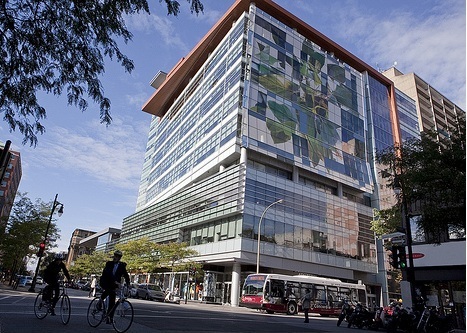 The presentations will take place in the Engineering, Computer Science and Visual Arts Integrated Complex (EV Building) that is situated at: 1515, Ste Catherine West, Montreal, Quebec, H3G 2W1. The registration will be in the Atrium of the EV-Building in front of the Amphitheaters EV-1605 and EV-1615.